Trevor Herriot writes about southern Saskatchewan – Regina and the Qu’Appelle Valley. This is where he was born and where he has deliberately chosen to spend his life. 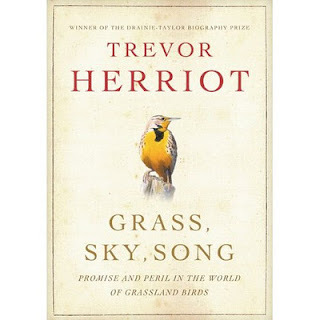 Herriot describes himself as a bioregionalist. Rather than travelling the world and experiencing a wide variety of different geographies and cultures, bioregionalists put down roots and make a commitment to their home region. It’s an opportunity to become very, very familiar with one particular area – its geology, its social history, its plants, animals, and birds. Herriot’s family moved around a great deal when he was growing up, so it was important for him to provide his family with more stability. “There’s a lot to be said for staying put,” he says. He has done some travelling, but it isn’t a priority, and it isn’t environmentally sustainable. “It’s more important to live well where I am,” Herriot explains. The Herriots and some of their friends own property in the Qu’Appelle Valley, and this is where the family enjoys leisure time. Near the end of his university studies in English literature, Herriot was introduced to books by North American authors, such as Wendell Berry, Barry Lopez, Peter Matthiessen, and Wallace Stegner. The books were culture and nature narratives, often involving a journey, seen through the lens of the first person narrative. “I realized that it was possible to write a first person narrative about the land I know and love. It was a legitimate way to write,” explains Herriot. 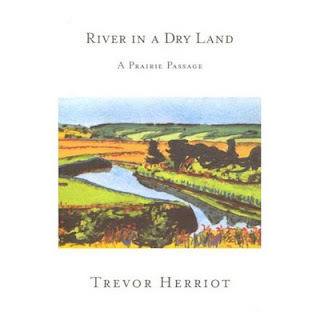 Herriot’s first book, River in a Dry Land, looks backward to his childhood growing up in the Qu’Appelle Valley while also exploring the Valley’s social and natural history. 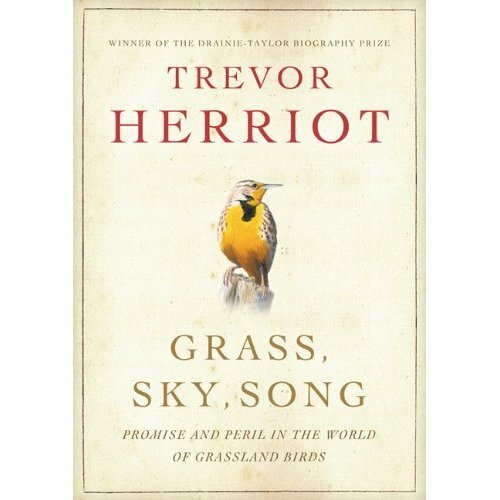 His most recent book, Grass, Sky, Song, is an evocative portrait of the songbirds that inhabit the prairie grasslands and seeks to discover why they are disappearing. Trevor Herriot says that he is currently gathering research and circling around topics for his next book, which he plans to start writing in the fall. “I’m hoping to move away from the elegiac tone and sense of lament for what’s lost and move towards a sense of acceptance and gratitude for what we have here,” he says. Herriot believes that environmental critics can become attached to their analysis of the problems rather than appreciating what is around them. “We must simply accept what can never be any more, see what we still have, and where we can go from here,” he says. Trevor Herriot’s Grass Notes is an online blog about the Prairies and its inhabitants as well as the threats it faces from industry, agriculture, and urban development.